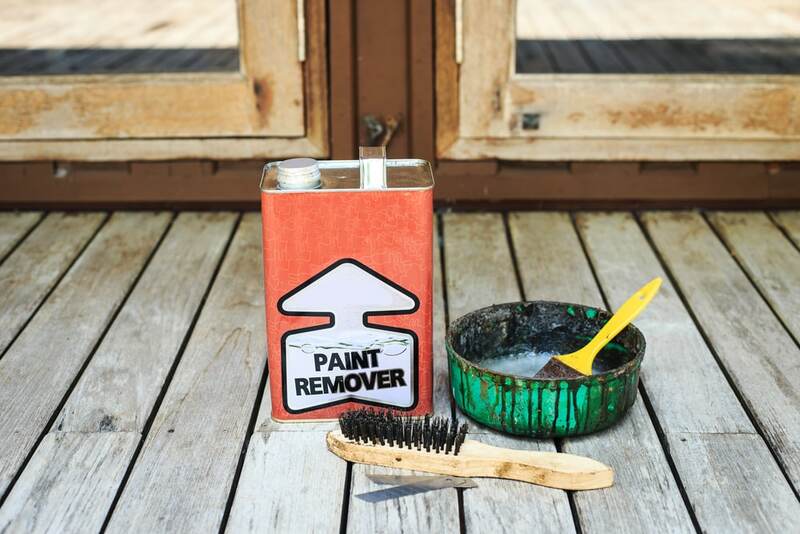 The Environmental Protection Agency (EPA) is facing litigation from a group of plaintiffs who claim that the failure to finalize a prohibition on the use of methylene chloride in paint strippers led to the deaths of their loved ones. The EPA originally proposed a ban on methylene-chloride containing paint strippers in January 2017. The ban never took effect and at least four people have died allegedly due to exposure to the chemical since that proposal. In all, experts estimate that 60 deaths have been linked to methylene chloride. The lawsuit alleges that the federal administration did not adequately protect citizens as a result of its failure to finalize the proposal. The plaintiffs argue that this violates the Toxic Substances Control Act (TSCA) Section 6(a), which mandates that the EPA regulate chemicals that pose an unreasonable risk of danger. Methylene chloride is a colorless liquid with an odor that resembles chloroform. It is used in several manufacturing applications including paint stripping, paint remover manufacturing, metal cleaning, polyurethane foam production, and pharmaceutical manufacturing. Individuals are exposed to the chemical through inhalation and contact with the skin. According to the Occupational Safety and Health Administration (OSHA), methylene chloride is a “potential occupational carcinogen.” OSHA set a standard for exposure to the chemical at 25 parts methylene chloride per million parts of air as an eight-hour time-weighted average. The EPA has stated that approximately 1.3 million Americans are exposed to methylene chloride in their homes and workplaces from paint strippers alone. Exposure to the chemical has both short-term and long-term effects. Short-term exposure may lead to asphyxiation, heart failure and death. Long-term exposure may increase an individual’s risk of developing certain cancers and liver disease. In January 2017, methylene chloride was found to cause unreasonable risks of injury to consumers, workers, and bystanders exposed to the chemical. The Obama Administration recommended a ban on the use of methylene chloride in paint strippers. The EPA responded that it would put the ban into effect but it has not taken action on the proposal. In the meantime, the California Department of Toxic Substances Control has proposed the designation methylene chloride-containing paint strippers as Priority Products under its Safer Consumer Products Program, and other industry participants have decided to issue their own ban on the chemical. Eight major home improvement and auto part retailers confirmed that they will stop selling paint strippers containing methylene chloride nationwide. The Labor Council for Latin American Advancement, Safer Chemicals Healthy Families, Vermont Public Interest Research Group, Lauren Atkins and Wendy Hartley submitted a notice of intent to bring action against the EPA in accordance with TSCA regulations. The latter two claimants are the mothers of two sons who died from exposure to methylene chloride. rimaldi Law Offices has been advising clients for over 20 years on chemical and product law. For knowledgeable advice and in-depth analysis on your Prop 65 compliance obligations, contact Grimaldi Law Offices at (415) 463-5186 or email us at info@grimaldilawoffices.com.